The course is hard grass, and gravel and there is also 785 total meters on asphalt. The course is very flat and well mark. And we look for some very fast times. Due to a last minute football schedule change, the Friday Course preview will be limited to 2:30-5:30 and will not include the finish line. We apologize for this conflict. $175 for both a boys and girls team. 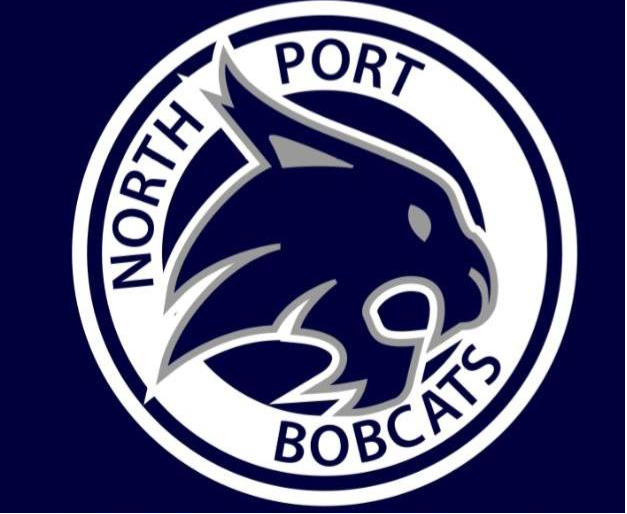 When making reservations, tell them you are with the North Port XC Invite meet.